We are thrilled to be joined by Rabbi Katy Allen, a long time leader of the Jewish Climate Action Network (JCAN). 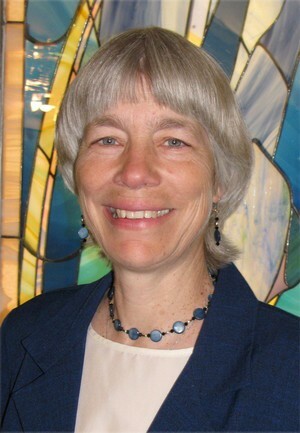 Rabbi Allen will give a guest sermon on why and how we are called as Jews, in this moment, to rise up for the planet; she will lead Q&A during the oneg following the service. JCAN is also organizing the Second Jewish Climate Conference, on March 24, 12:30 to 7:30 pm, Temple Reyim, Newton.